Claypotts Trust has been working with the community of Vusweni situated in the far north east of Swaziland for many years. The ladies have been hard at work learning new skills in making arts and crafts such as bangles and necklaces. 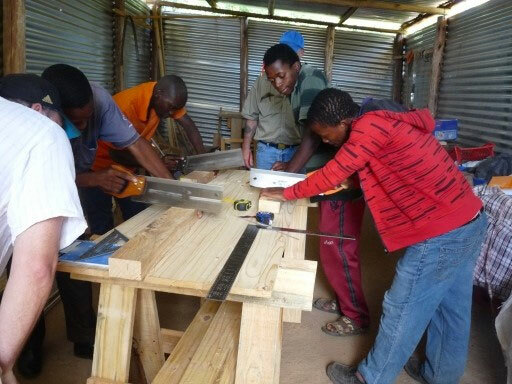 And the young men have been learning carpentry.